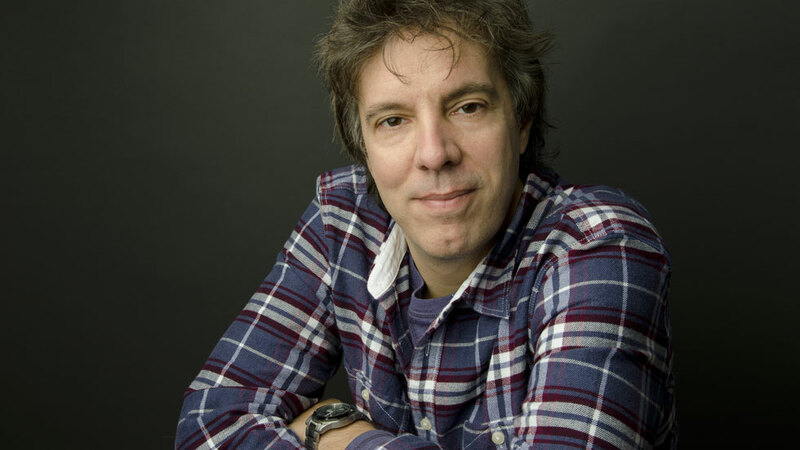 Over the past 20 years, Jeff Campbell developed his creativity in visual effects as an animator, compositor and VFX Supervisor. His unique artistic vision and technical expertise evolved in working with esteemed Directors such as David Fincher on Fight Club (Fox 2000) and Tarsem Singh on The Cell (New Line). 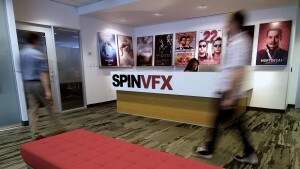 At Spin VFX he has been intimately involved in creature development and animation, supervising over 600 shots on Outlander (Weinstein Company). Working closely with director Scott Stewart on Legion and later, Priest (Screen Gems), Jeff shepherded the team to deliver feathered metallic wing animation and environments; and the vampire animation in the latter. Working in tandem with VFX Supervisor Everett Burrell on Max Payne (20th Century Fox) and Jonathan Liebesman on Battle: Los Angeles (Columbia Pictures), he is also credited with supervising CG effects and environments for Mans Marlind’s Underworld: Awakening (Screen Gems). Still one to run the box, Jeff Supervised Spin’s work on The Twilight Saga: Breaking Dawn Part One and Two (Summit/Lionsgate), M. Night Shyamalan’s After Earth (Columbia Pictures), and, most recently, 22 Jump Street (Columbia Pictures) and John Wick (Summit). Jeff is member of the VES and as a musician continues to perform at gigs with his band, The Forgotten Rebels.